Helping network marketers recruit more by prospecting less. 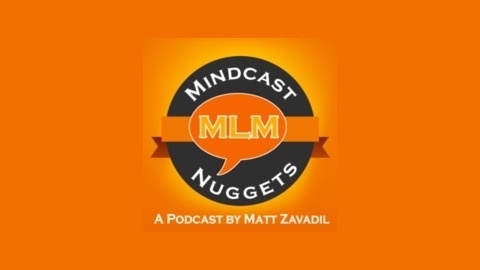 The post 016 MLM Mindcast Nuggets – Why You Must Give Up To Go Up appeared first on Matt Zavadil. 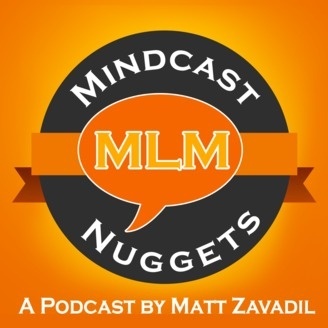 014 MLM Mindcast Nuggets – Get Frustrated!